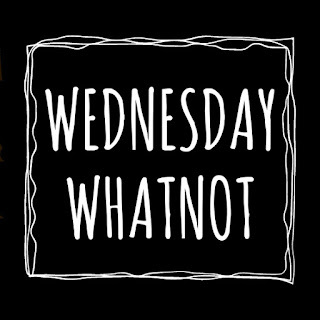 LA LA IN THE LIBRARY: WEDNESDAY WHATNOT - November 2018 - Waiting On. Wanting. Wishing For. 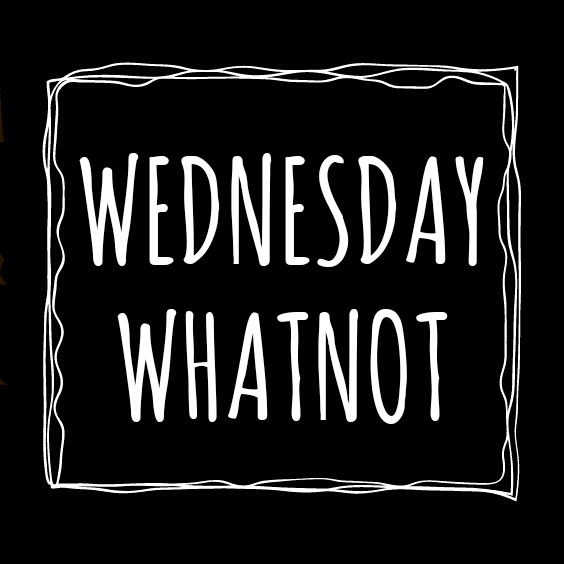 WEDNESDAY WHATNOT - November 2018 - Waiting On. Wanting. Wishing For. WAITING ON. WANTING. WISHING FOR. *Which I see is already here since I drafted this post, ha ha. That was quick! I'll let you know below if any of my write-ins made it. I was really at a loss as to why THE HAZEL WOOD wasn't on the ballot. I read a good amount of Middle Grade and either no books I read are there, or only titles I didn't like as MGs, every year. I think that says a lot about whom recent MG stories are being written for. Jolene and I buddy read MISSING MIKE for our annual August DOG DAYS OF SUMMER CELEBRATION, and we loved it. The HENRIETTA LACKS book dropped off the ballot and that makes me sad. However, one of my write-ins, The Hazel Wood, is in the semi-finals! 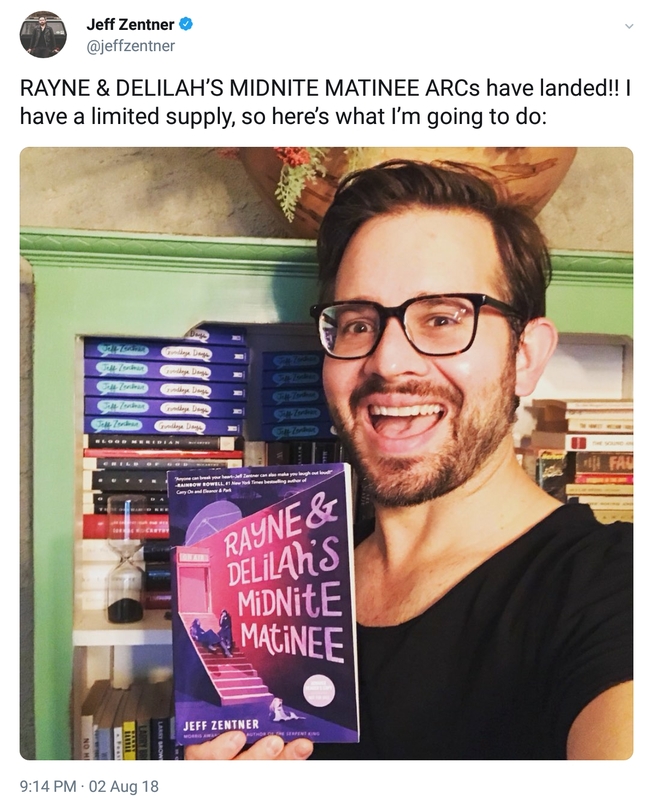 I have a raging chest cold and I didn't have the energy to link every book above, so if you are interested in one let me know in the comments, and I'll give you the Goodreads link! 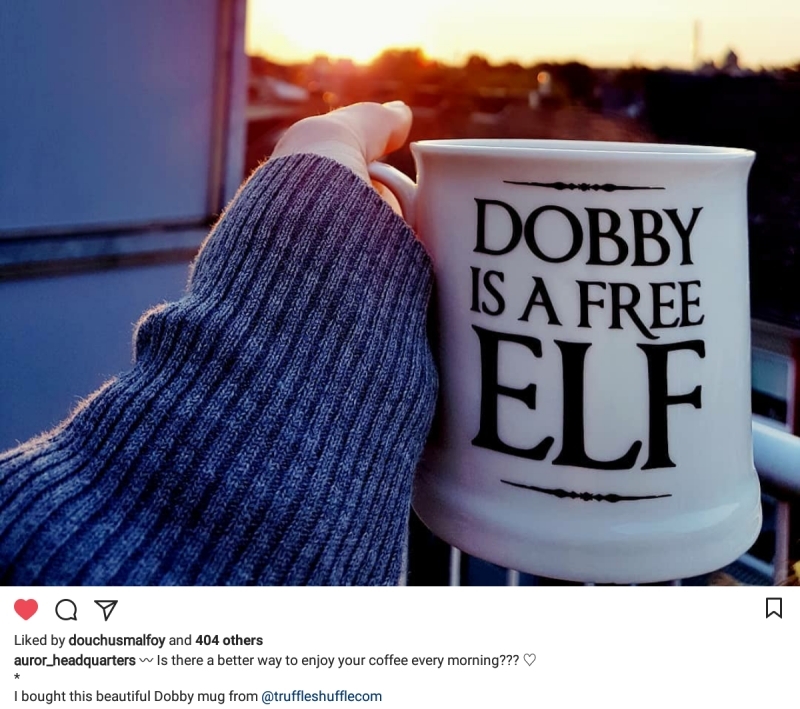 I saw this on Instagram @AUROR_HEADQUARTERS. I'm retiring in January, and I am going to buy this for myself as a gift. I was worried that I wouldn't be able to order one because this mug was a UK product, but I did find a US distributor through Amazon: HERE! I'm going to order it as soon as I am done drafting this post. Every time he posts about it on Instagram bloggers ask if/when it is going up on Netgalley and there is no reply. At least say no, I don't know, or when. Does he realize he's starting to make us a tad mad? Much of the success of his first book was based on book blogger promotion, so what the hell? It's up on Edelweiss, but so far it's not requestable. It publishes at the end of February. It went up on Netgalley today, Thursday! Did you vote in the first round of the Choice Awards? Did you do any write-ins? TELL ME TUESDAY #225 - Last. Now. Next. TELL ME TUESDAY #224 - Last. Now. Next.